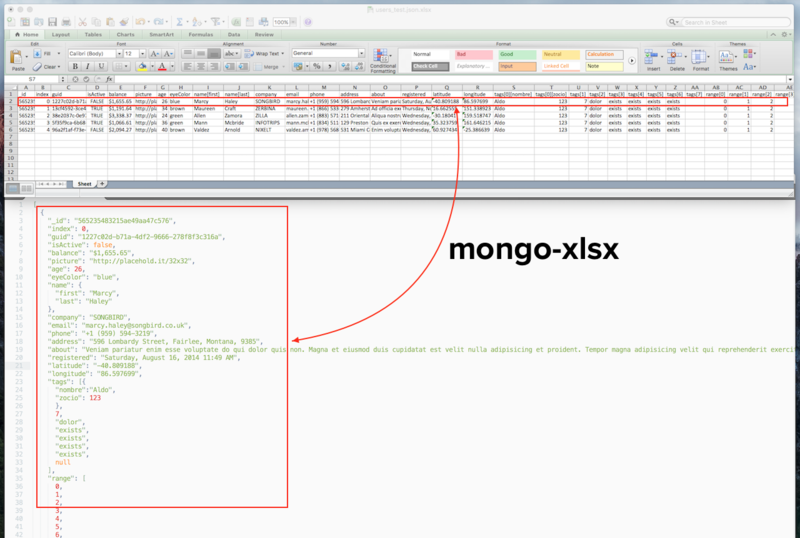 Generates a Model for converting into/from Excel/MongoData. This can be used to create a static conversion model. e.g. error1_test.json is passing but their may be unknown side effects. More test are still neededed.